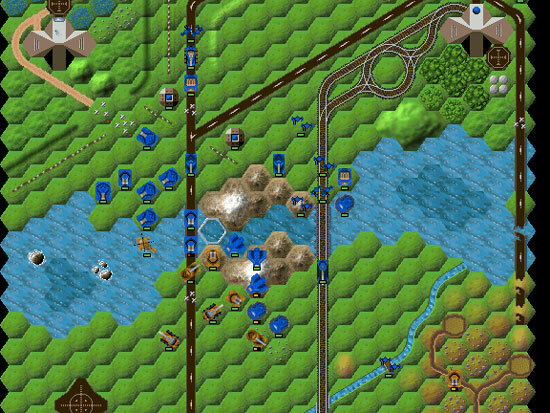 Crimson Fields is a turn-based tactical war game. 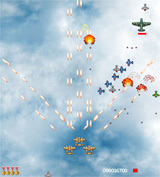 It can be played against a human opponent in hot-seat mode in front of the same machine, over a network, or via e-mail, or against the computer. For windows, Linux, Mac and a lot of others platforms. 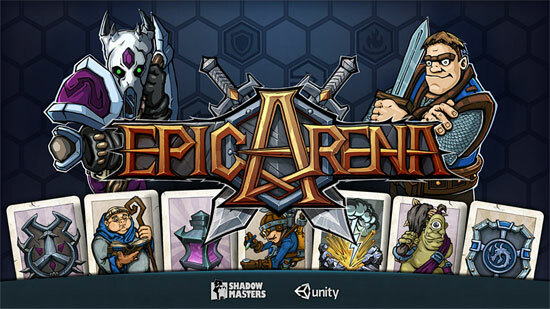 Epic Arena is an online multiplayer tactics game, that combines card and board game. 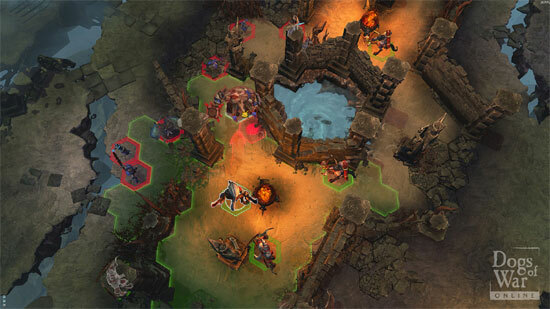 In Dogs of War, manage your own company of mercenaries and engage in tactical and merciless battles with enemy guilds! The demo will include the whole first chapter of Blackguards (6 -8 hours of gameplay) and will be playable without time limitations. Savegames will be compatible to the full version of the game. For Windows or Mac. 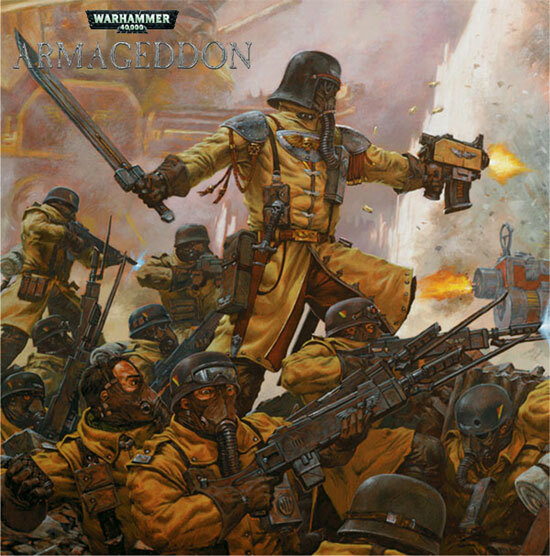 Slitherine and Games Workshop are pleased to announce Warhammer 40,000: Armageddon. Slitherine have acquired the exclusive rights to Games Workshop’s “Battle for Armageddon” setting in order to create a series of amazing multiplatform, turn-based, hex-based games. Warhammer 40,000: Armageddon will make full use of Slitherine’s expertise in creating compelling and challenging strategy gaming experiences. The initial game is set during the Second War of Armageddon and players will lead the Imperial forces of the Armageddon Steel Legion and Space Marines from the Ultramarines, Blood Angels and Salamanders Chapters against Ghazghkull Thraka’s massive Ork Waaagh! invasion through over 30 scenarios, on the hostile terrain of the planet and its gigantic Hive Cities. 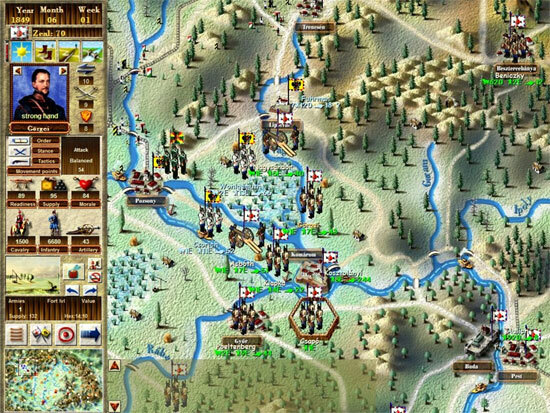 1848 is turn based computer strategy game for the PC. 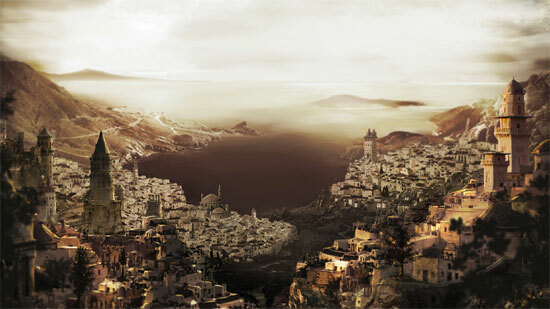 The game is set during the violent era of the Hungarian Independence War of 1848-49. WinSPWW2 And WinSPMBT Primed For Windows 7! 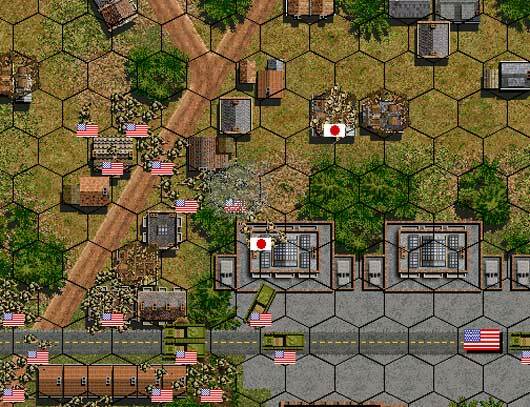 These are 2 classic strategy wargames by Shrapnel Games and Camo Workshop. Unlike previous versions of winSPWW2 (Steel Panthers WW2) and winSPMBT (Stel Panthers Main Battle Tank), gamers using recent versions of Windows no longer need to follow their own unique set of installation instructions. Both titles now install directly under Windows 7 without any special modifications by the user. So now whether you’re using an older version of Windows or booting up a newer computer, installation of winSPWW2 and winSPMBT is just a couple of clicks away. 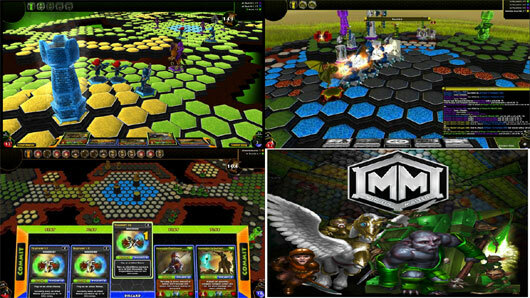 Minion Master is a Digital Boardgame. It brings together the tactics of Collectible Card Games with the long-term strategy of Miniature Wargaming. 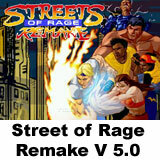 This well know freeware titles, have recently(more or less) been released in new versions.